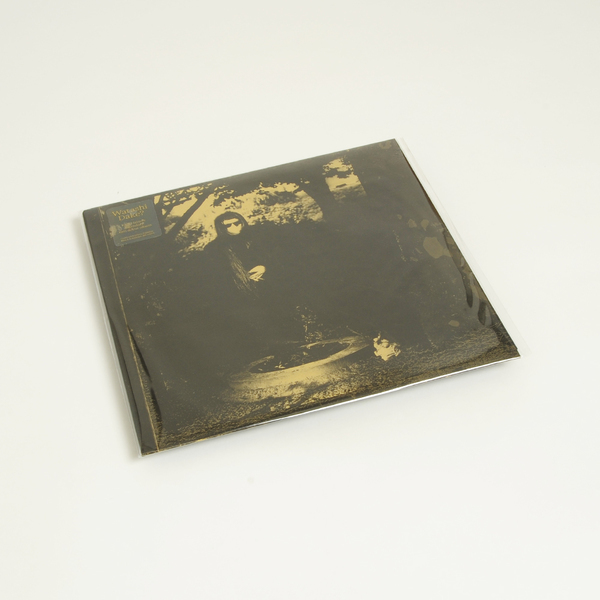 First vinyl reissue of Keiji Haino’s stunning debut album from 1981, first ever outside of Japan and meticulously remastered by Elysian Masters and cut by Bernie Grundman Mastering. 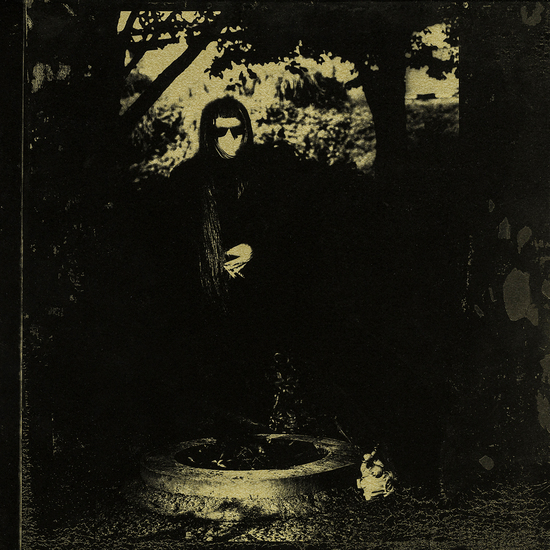 "Over the last fifty years few musicians or performers have created as monumental and uncompromising a body of work as that of Keiji Haino. Through a vast number of recordings and performances Haino has staked out a ground all his own- creating a language of unparalleled intensity that defies any simple classification. For all this, his 1981 debut album Watashi Dake? has remained enigmatic. Originally released in a small edition by the legendary Pinakotheca label, the album was heard by only a select few in Japan and far fewer overseas. Original vinyl copies became impossibly rare and highly sought after the world over. Watashi Dake? 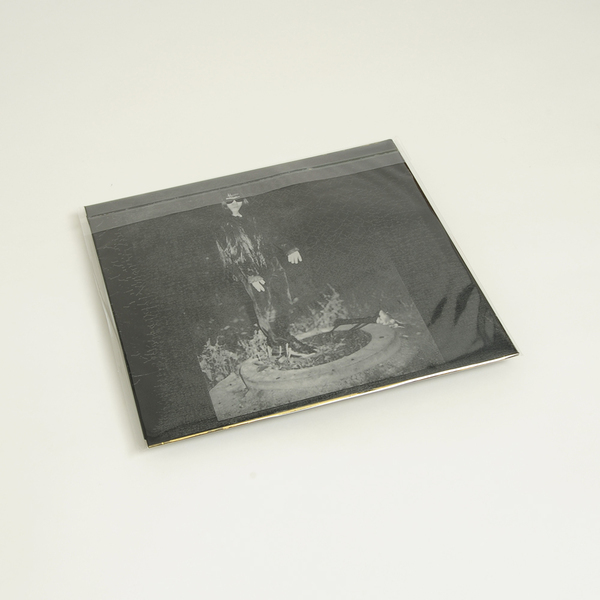 presents a haunting vision – stark vocals, whispered and screamed, punctuate dark silences. Intricate and sharp guitar figures interweave, repeat and stretch, trance-like, emerging from dark recesses. Written and composed on the spot – Haino’s vision is one of deep spiritual depths that distantly evokes 1920’s blues and medieval music- yet is unlike anything ever committed to record before or since. Coupled with starkly minimal packaging featuring the now iconic cover photographs by legendary photographer Gin Satoh, the album is a startling and fully realized artistic statement." Limited edition LP housed in a beautiful printed heavy Stoughton tip-on jacket with matte metallic gold and silver covers and black paper inserts. Includes download code.